Jura Claris Smart I.W.S. 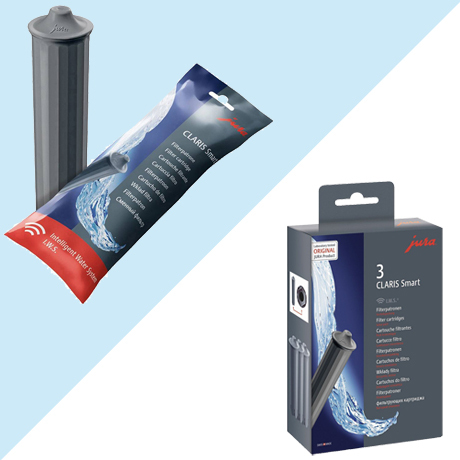 Water Filter - Only $15.79! 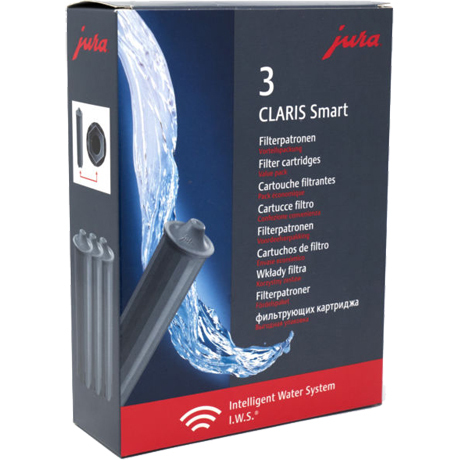 Please note that the Jura Claris Smart Filter is only designed for Jura machines made after October 2009. If your machine was made prior to October 2009, you will need to use the Jura Claris White Filter. 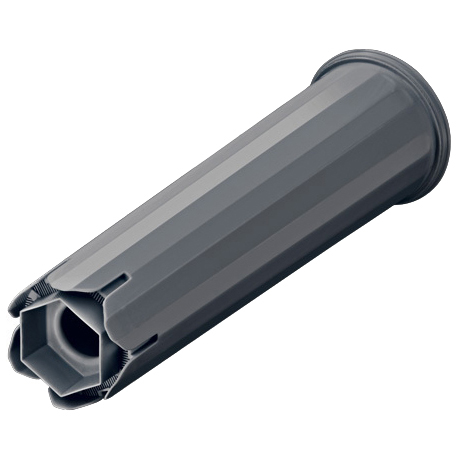 The genuine OEM Jura Claris Smart 71793 water filter cartridge for automatic machines with the intelligent water system (IWS), including models Z6, E8, E80, E6, E60, and more. Claris Smart Filters improve the taste of coffee drinks and help extend the life of coffee machines by preventing limescale buildup.